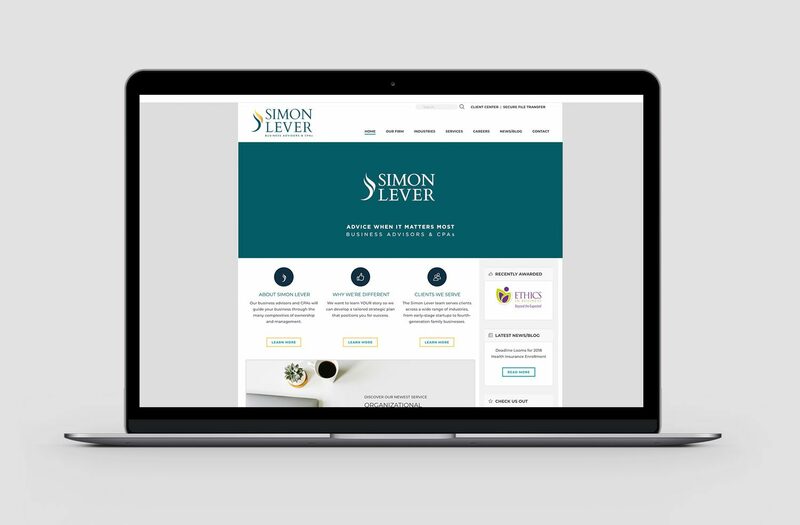 As a CPA firm established in 1955, Simon Lever enjoyed sustained success thanks to longtime clients and word of mouth and never worried much about attracting new clients. However, as other firms entered their territory over the years, the firm found it harder to retain existing clients and attract new ones—especially up against larger competitors with fully integrated marketing programs. 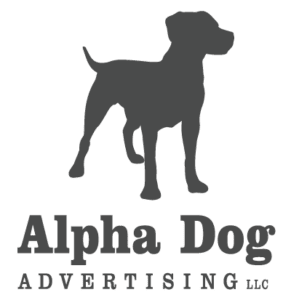 To help them stand out in the marketplace, they contacted Alpha Dog Advertising.